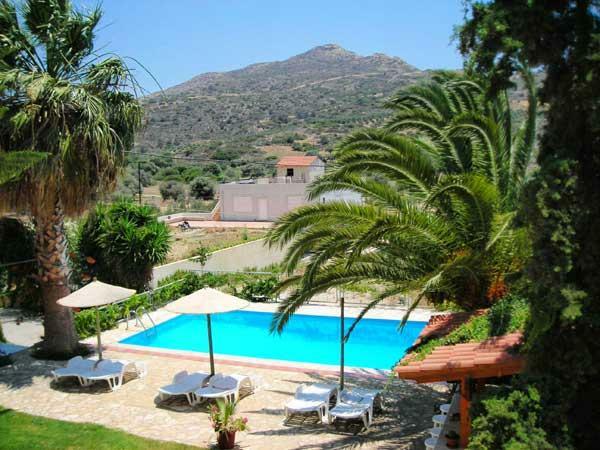 Hotel MARINA is situated in one of the most beutiful areas in the south of the island of Crete, at the golf of Matala. 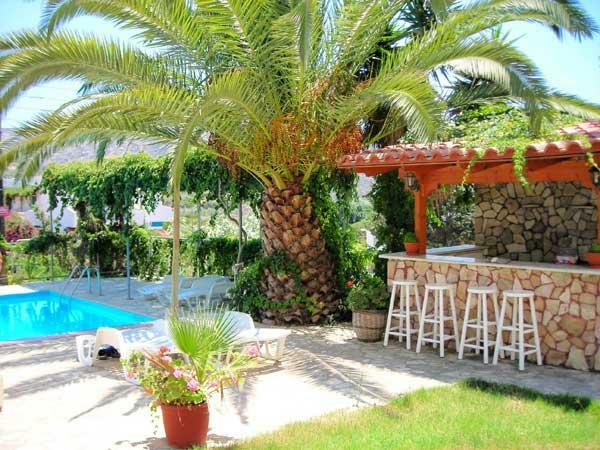 The Hotel Marina is situated in a small fishing village, there, where the natural caves became the "heaven" for the most beautiful moments of the childrens of the flowers in the decate of '70, in the beautiful and picturesque Matala. It's a new hotel of 35 beds, perfectly suitable for families. All rooms are comfortable and each of them provides telephone, music, bathroom and a large veranda. Near Matala there are some important archeological sites which you can visit, such as: the Minoan Palace of Festos, Gortina, Agia Triada, and the archeological excavations of Commo. In Commo there is also an "endless" beach, where you can swim in the cristal clear water.